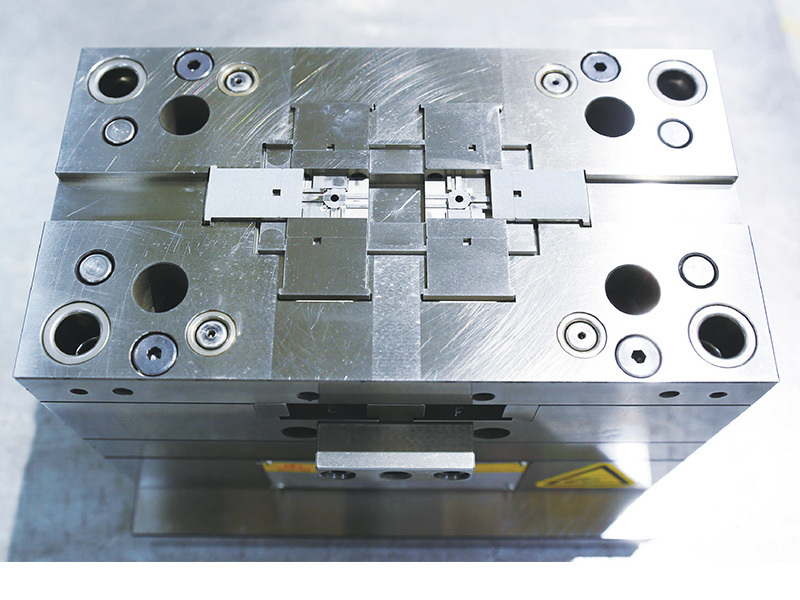 We specialize in both low and high-volume production of complex small and micro-sized parts smaller than a square millimeter, and can hold tolerances of +/- 0.005mm. 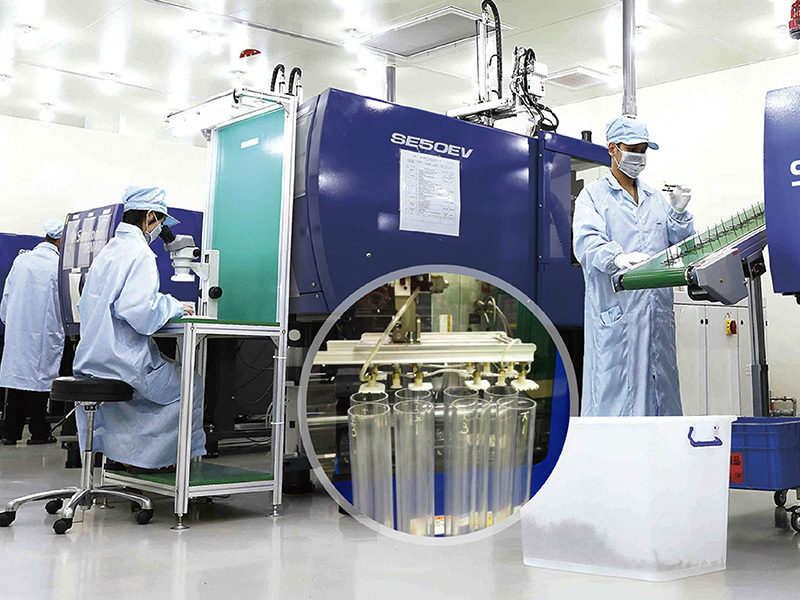 Production takes place in a Controlled Area suited for producing non-invasive and minimally invasive medical device components. 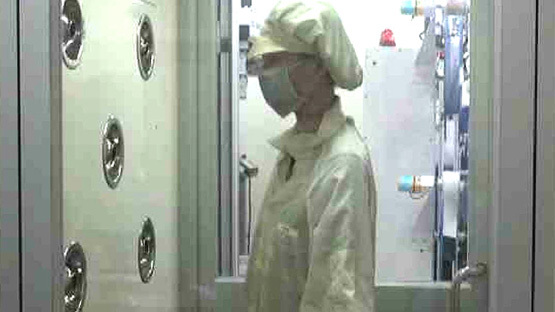 Janman is ISO13485 certified, and carries out routine inspections every two hours. 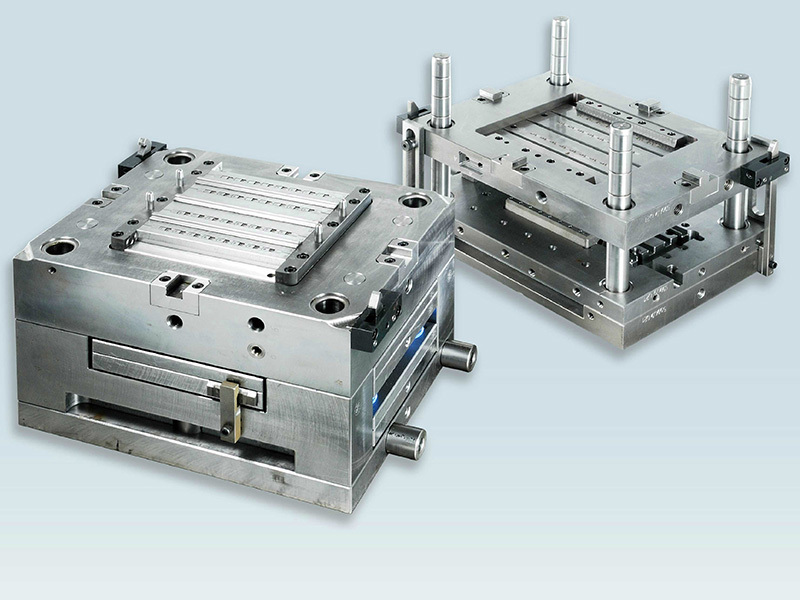 Our injection presses range from 30 tons to 150 tons and operate 24/7. We are capable of molding various kinds of products with materials including PEEK™ and Ultem™. Janman Precision Industry Co., Ltd.